This year-ender report almost did not make it. First, my original website’s domain already expired. Second, I’m tired…just tired to write anything. But as a tradition, here it goes. 2017, for me, is a year full of plot twists. Picking up the pieces, moving forward and hoping for the best despite all that’s happening in our country. If my 2016 was tiring, 2017 was draining. So, without beating around the bush, here’s my 2017 in a capsule…this is boring so don’t tell me I didn’t warn you. Had my first ever tattoo. I have always imagined myself getting a tattoo but I never had the courage to get one because I am afraid of needles and I haven’t thought yet of a nice design except for a semicolon (;). 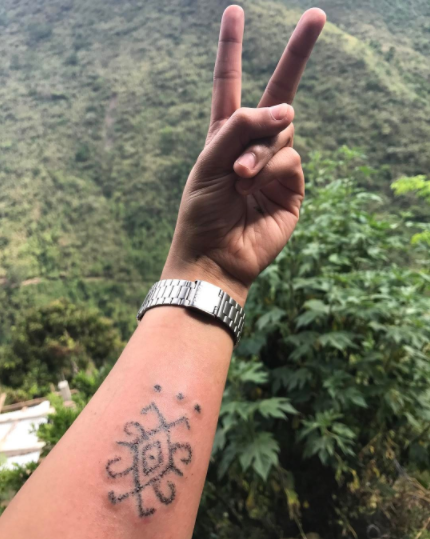 However, everything changed when Liz and I decided to go to the mountains to have our very first tattoo from the ink master Apo Whang Od. Hazel went went with us and although it was not in her plan to get a tat for herself, she easily said YES upon reaching the village just to compensate for the LONG and TIRING trek to Barangay Buscalan. Did it hurt? Yes! Was it worth it? Yes! Will I do it again? YESSS!!! 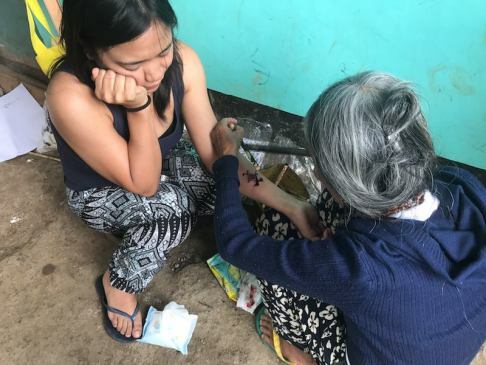 Here’s a more thorough story on our memorable meeting with Apo and “What you need to know before getting a tattoo from Apo Whang Od“. Experiencing the Sky Lantern Festival. 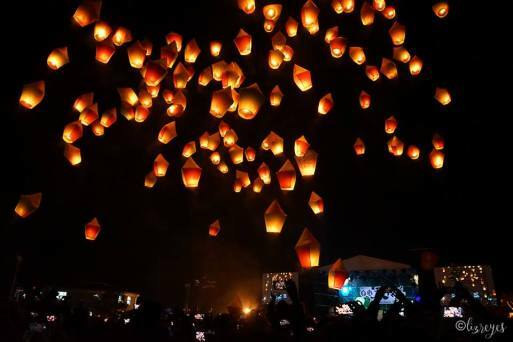 Although this is not in my bucket list, I am still secretly wishing to experience hundred of sky lanterns floating in the sky, especially when I saw the movie Tangled! 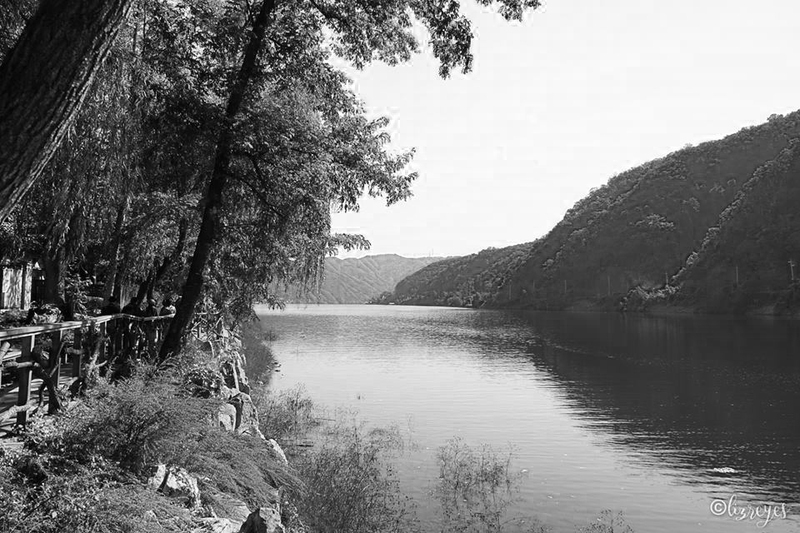 The feeling was inexplicable, magical maybe? Going to Pingxi in Taiwan was really tiring but it was all worth it. Halloween in Shibuya. It has always been Liz’ dream to have a Halloween Party for her birthday so we celebrated it in…where else but in the famous Shibuya in Tokyo! 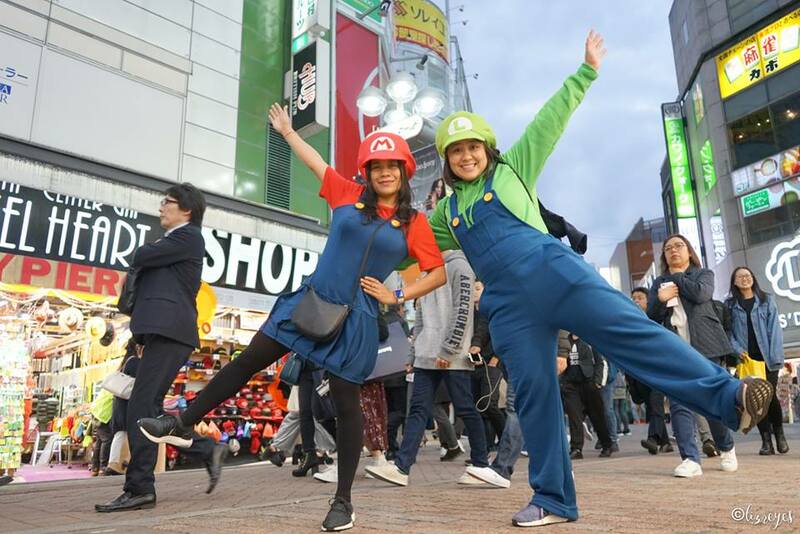 Dressed up as Mario and Luigi. It was tiring but fun. And of course, I was very happy going back again to one of my favorite places on Earth, JAPAN! 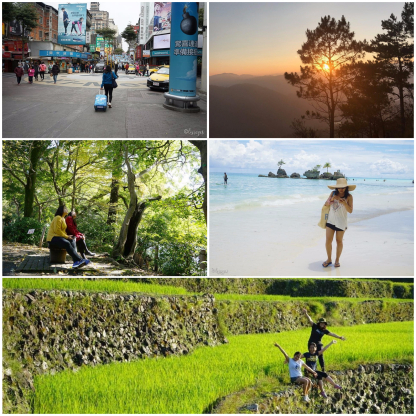 Taiwan, Buscalan, Sagada, Boracay and Japan Trips. I never fail to mention in my year-end reports all my travels in a year because I am always thankful for being given the chance to go in and out of the country despite my busy schedule and financial obligations. For 2017, I was able to visit Taiwan to witness the Sky Lantern Festival, Buscalan to meet Apo Whang Od and have our tattoo, also my first time in Sagada, Boracay just because, and Japan to celebrate Halloween in Shibuya and for Liz’s birthday. To follow since I really can’t access my site’s database and I forgot my 2017 blueprint. I will be a good girl and a lot nicer so I’ll receive a gift from Santa. Hahaha! BYE 2017! YOUR TIME IS UP. THANK YOU NONETHELESS! HAPPY YEAR OF THE DOG! MY YEAR!